Reflexology is a complementary therapy based on the belief that there are reflex areas in the feet, hands and face which are believed to correspond to all organs and parts of the body. It works on an individual basis and may alleviate and improve symptoms such as everyday stress and tension. It is a very relaxing therapy and provides an excellent way of relieving stress and tension. It may help with many conditions including anxiety, depression, migraines, stress, insomnia, PMT & menopausal symptoms as well as digestive disorders. It can also be very stimulating and can be used to alleviate muscle tension & back problems. I have always been interested in complementary therapies and believe that good health & vitality comes from eating well, keeping active, having a good work life balance as well as recognising the benefits of rest & relaxation. I completed my reflexology diploma with Devon School of Reflexology in 2016 and I'm still continuing to learn so much more about reflexology. 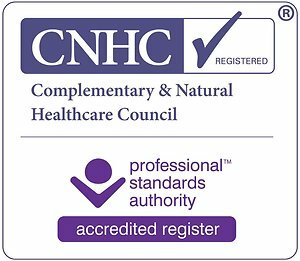 I'm a member of the Association of Reflexologists & also a member of the Association of Reproductive Reflexologists and I'm fully insured to practise as a reflexologist. I love working on the feet, face or hands - I find it fascinating and I have attended a number of courses since qualifying. I now work in 2 locations practising this wonderful therapy. On a Tuesday I'm at Exeter Natural Health Centre and the rest of the week I work from my treatment room based in Bickington, North Devon. I offer a staff wellbeing clinic at NDDH - 1st Monday of each month in Outpatients C 1.30pm to 5.30pm. Offering appointments for 30 minutes, 45 minutes or an hour at specially discounted rates for hospital staff only. I recently attended a 2 day introductory course in Nerve Reflexology. Targeting specific nerve points on the feet to support clients who are suffering with lower back or neck pain. I was trained by Dr Carol Samuel who is the first person in the world to have a PhD in Nerve Reflexology & Pain Management. I found this course fascinating and plan to continue my training in this field. 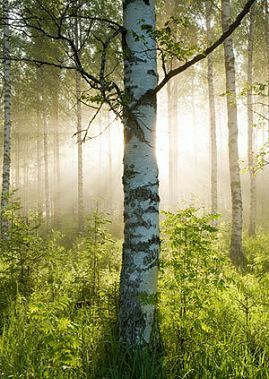 In the meantime the techniques I have learnt I am now incorporating into my treatments and they have been especially useful for clients who are suffering with chronic pain, back pain, sciatic pain and long term stress. 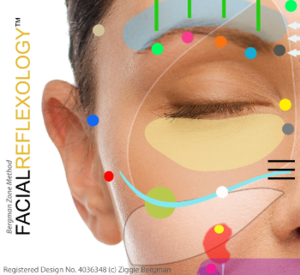 I'm so excited to be able to offer this amazing holistic facial treatment developed by Ziggie Bergman in London. 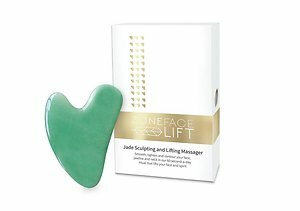 This is a facial treatment designed to work on the mind, body and spirit. It has been hailed as a natural alternative to botox and fillers. It incorporates reflexology points as well as using specialist facial tools and massage techniques. It is renowned for removing as much as 10 years of ageing over a 12 week programme. It is so much more than just a facial as it is based on reflexology techniques - many of my clients are totally zoned out after their sessions reporting it is as though they have been in a meditative state. In addition we discuss making lifestyle changes and you will be shown points to work on your face at home to reinforce the weekly treatments. For those of you who just don't like their feet being touched then this treatment is for you. It works on the reflex points on the face so will give you the same holistic benefits as foot reflexology with the added bonus that it promotes the production of new skin tissue and improves skin tone. It can be beneficial in treating migraines, sinus problems, insomnia, stress and anxiety. Some of my clients report that it is even more relaxing than foot reflexology. I have trained in Fertility Reflexology (Reproflexology) with Barbara Scott of Seren Natural Fertility and I am a member of the Association of Reproductive Reflexologists. This specialist fertility reflexologist training has given me further in-depth knowledge of working with clients to enhance their natural fertility or supporting them whilst they are undergoing assisted conception. I have also trained in Sally Kay's award winning lymph drainage technique which focuses on stimulating the lymphatic reflexes on the feet which may bring relief to sufferers of lymphoedema and other auto-immune diseases such as fibromyalgia, chronic fatigue and ME. It may also be beneficial during pregnancy to alleviate swollen hands and ankles during the later stages of pregnancy. I truly believe in natural beauty care and always use products that I would be happy to use on my own skin so I make sure there are no synthetic ingredients in them and I always want my products to smell great! I love the smell of essential oils and I use pre-blended oils during my treatments. I fragrance my treatment room with a variety of pre-blended oils from Neals Yard - my particular favourite is Woman's Balance with Geranium and this is a popular choice with my clients. 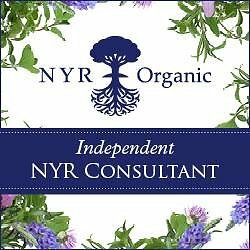 If you want to create that spa like feeling at home you can order Neals Yard Products direct from my website or contact me & I can order on your behalf.